Robyn Archer AO FAHA is a singer, writer, artistic director and public advocate for the arts. She is currently working as artistic director of The Light in Winter, which she created for Federation Square, Melbourne, and providing strategic advice on arts and culture to the Gold Coast. She is deputy chair of the Australia Council, a member of the Council for Australia and Latin America Relations (COALAR), and has just been appointed chair of NIDA’s inaugural Master of Fine Arts in Cultural Leadership. An acknowledged exponent of classic European cabaret, including early French cabaret songs—and specialising in the works of Brecht, Weill and Eisler, which she recorded at Abbey Road with the London Sinfonietta—Robyn won a Helpmann Award in 2013 as Australia’s Best Cabaret Performer. Her extensive works written, directed and performed for stage and music theatre include her own A Star is Torn, which ran for a year in London’s West End. Her performances stretch from New York to Nullumbuy, Perth to Paris, Bogota to Bangkok and all points in between. 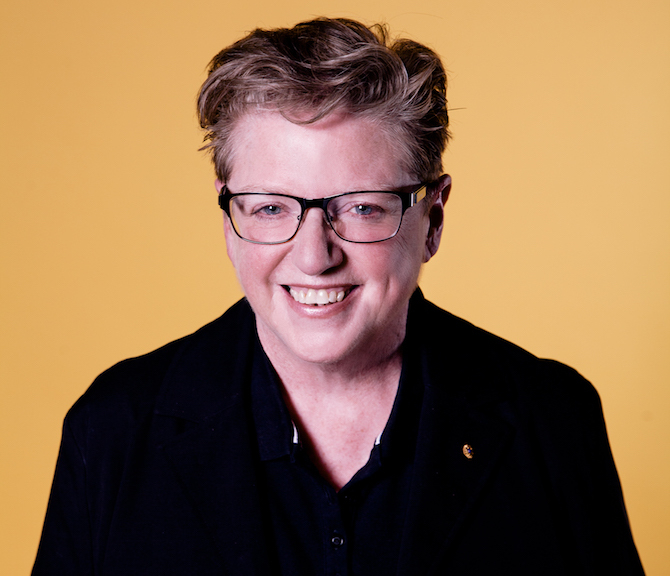 Robyn has been artistic director of the National Festival of Australian Theatre (Canberra), the Adelaide and Melbourne Festivals, and Ten Days on the Island (which she created for Tasmania). She was creative director of the Centenary of Canberra 2013, spent two years in Liverpool as artistic director of the European Capital of Culture, and curated Australia’s program for EXPO in Hanover. Her many awards include The Dame Elisabeth Murdoch Cultural Leadership Award, the International Society of Performing Arts International Citation of Merit and the South Australian Premier’s Lifetime Achievement Award.